Brand New Customized For The New Millennium. 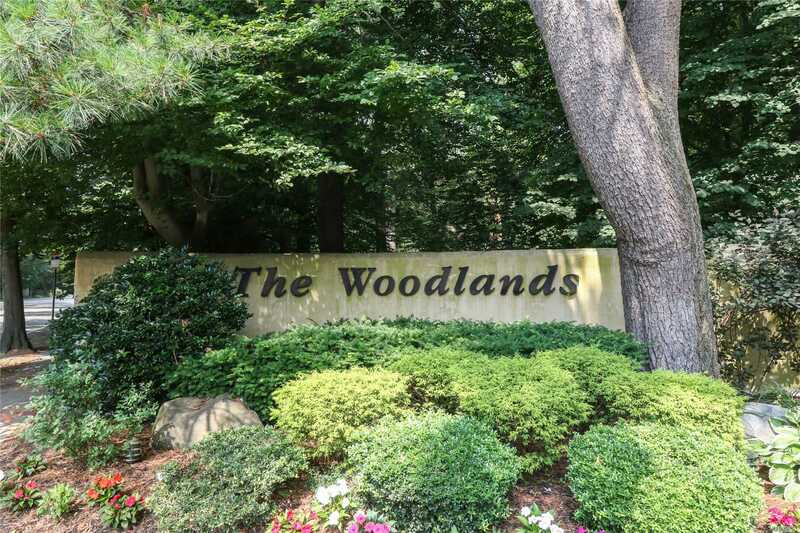 State-Of-The-Art Condo In The Heart Of The Prestigious Community The Woodlands. Open Airy Kitchen W/ Center-Isle That Feeds Up To Seven. Custom Cabinetry, Ss Appl, Quartz Counter, Porcelain Flrs In Dining Rm & Kitchen. Rest Oak Hardwood Flrs. Vaulted Ceiling Skylight. Finished Basement. Superior Location & Backyard. Enjoy Country Club Lifestyle Pool, Tennis, Playground & Clubhouse W/ New Gym. Prestigious Syosset Sd #2 (Baylis Elementary, Hb Thompson Middle).